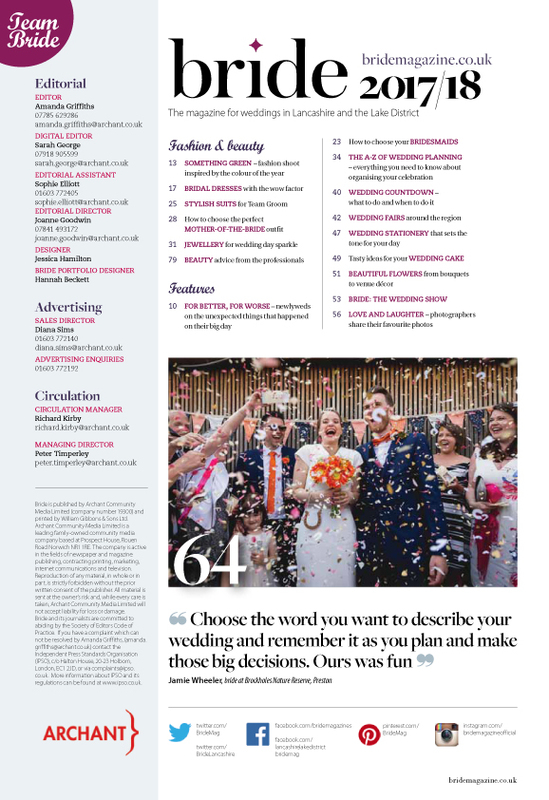 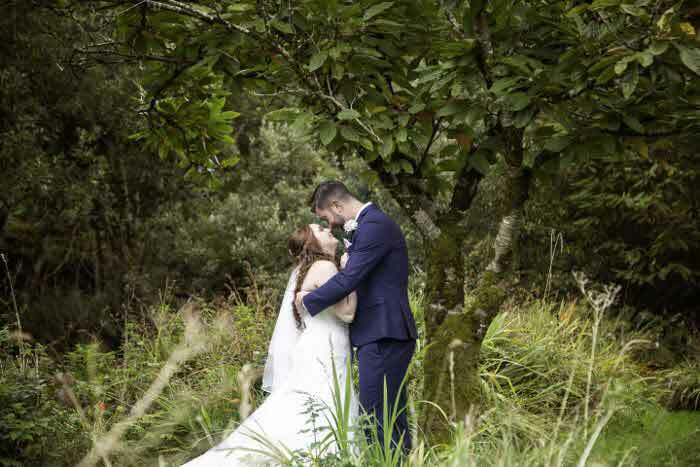 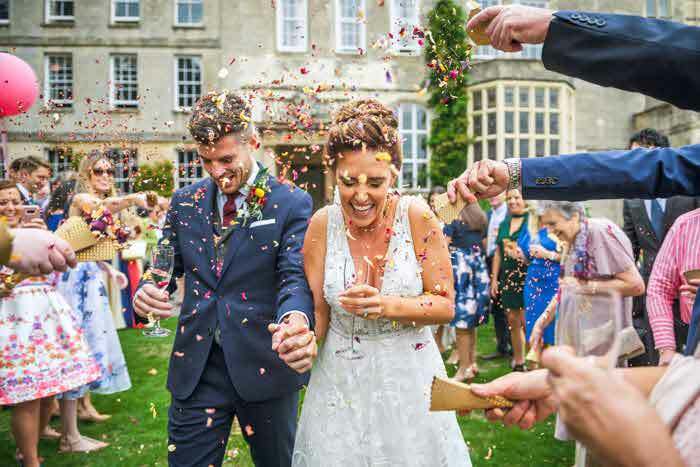 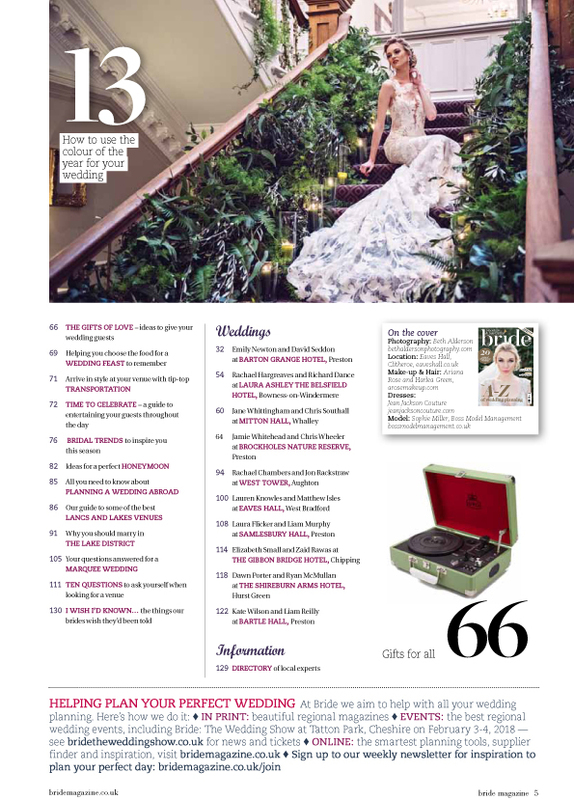 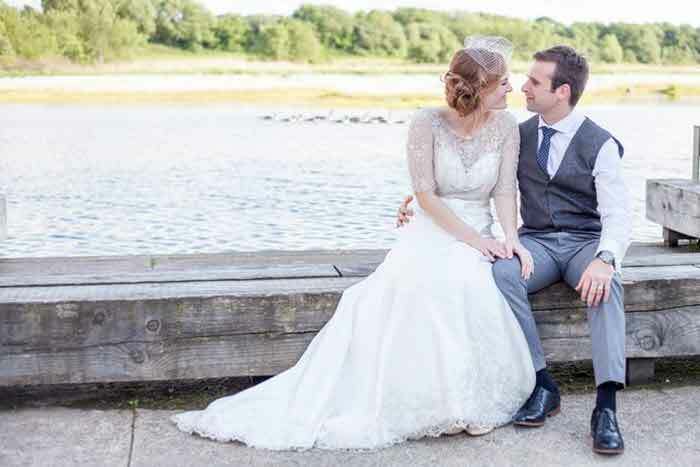 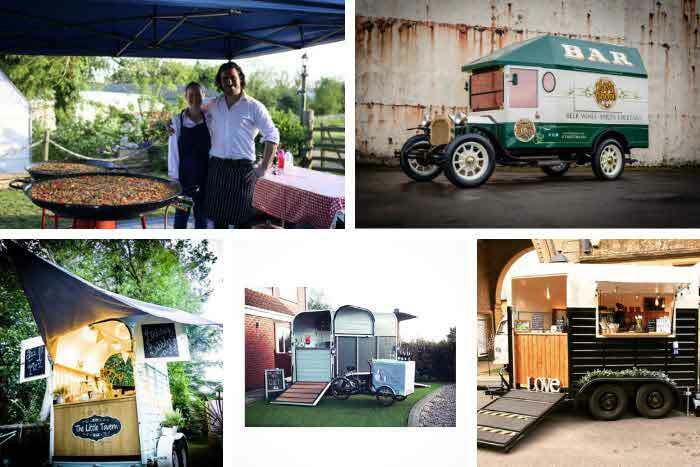 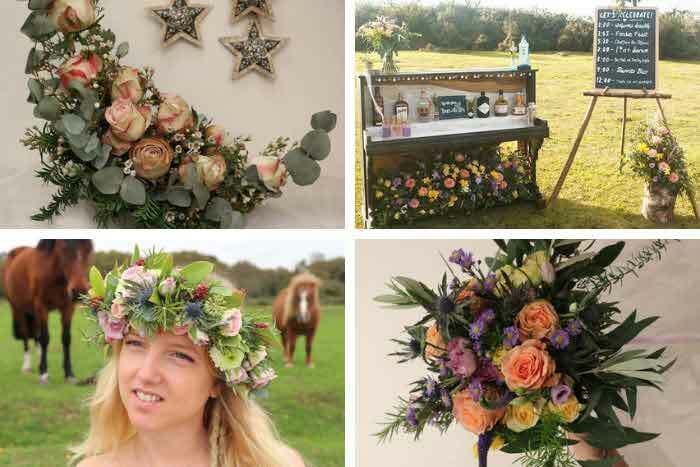 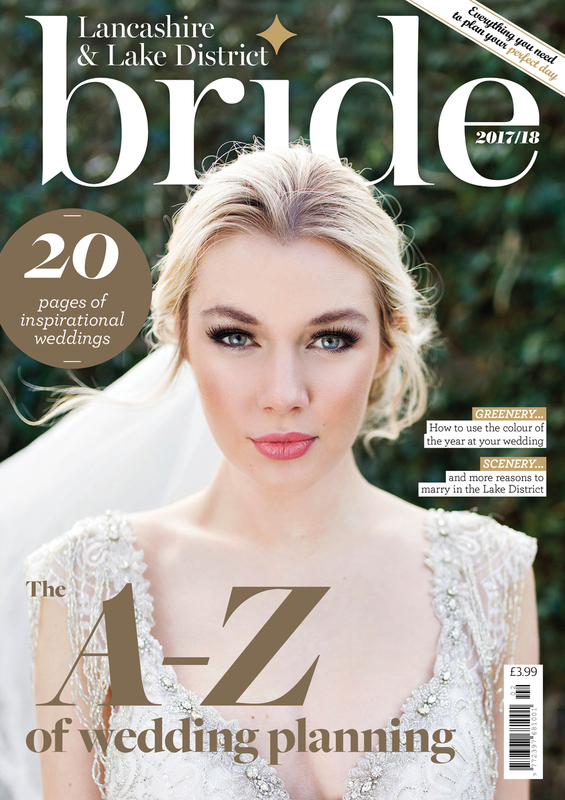 Jam-packed with all the information that you need to organise your big day, the all-new Lancashire & Lake District Bride features a myriad of local suppliers that specialise in everything from fashion and photography to transport and entertainment. 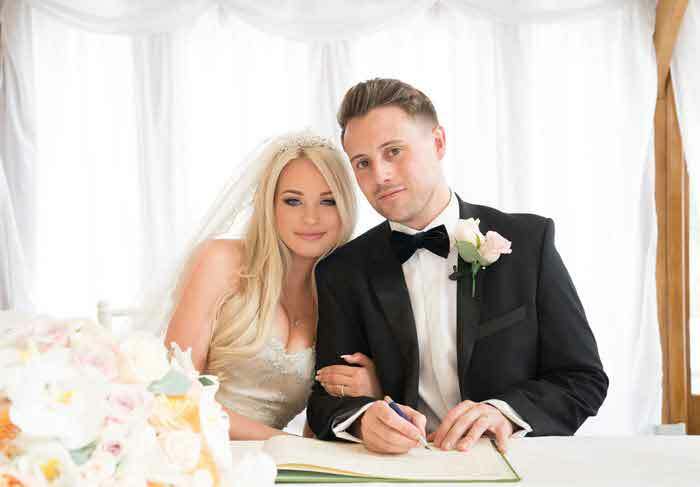 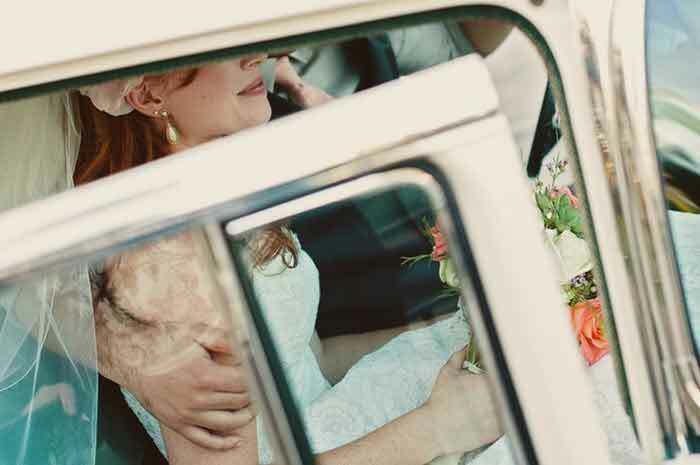 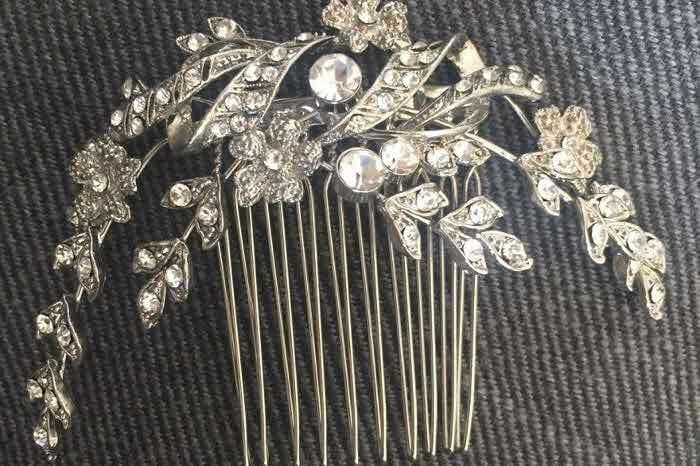 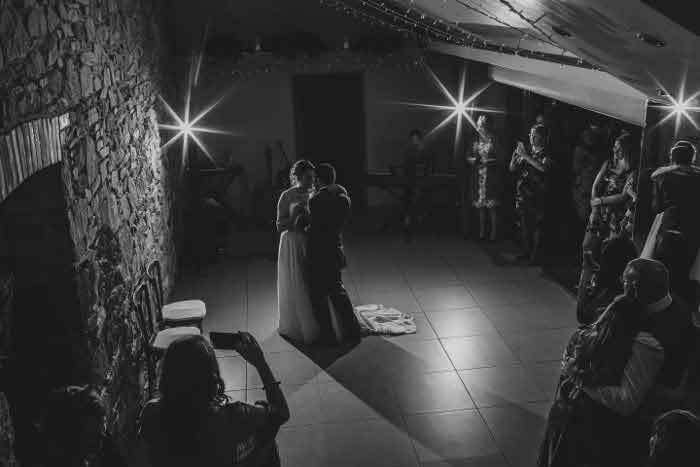 Whatever stage of the planning process you’re at, Lancashire & Lake District Bride will be able to guide and advise you in your choices. 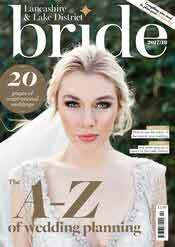 The magazine contains 130 pages full of thought-provoking articles, beautiful photography, event listings, and real-life weddings, all designed to inspire and inform you. 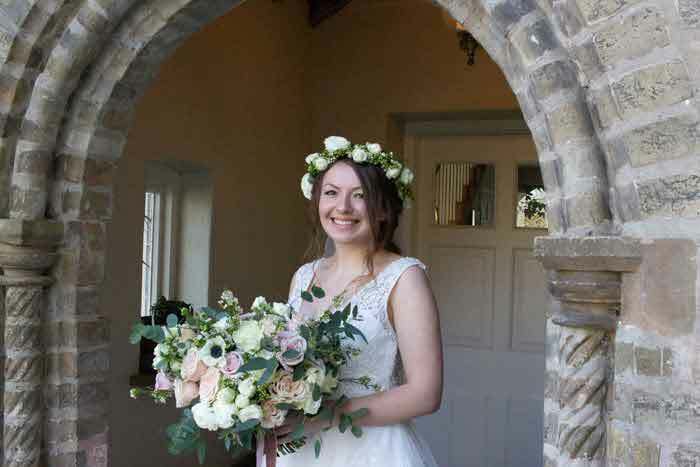 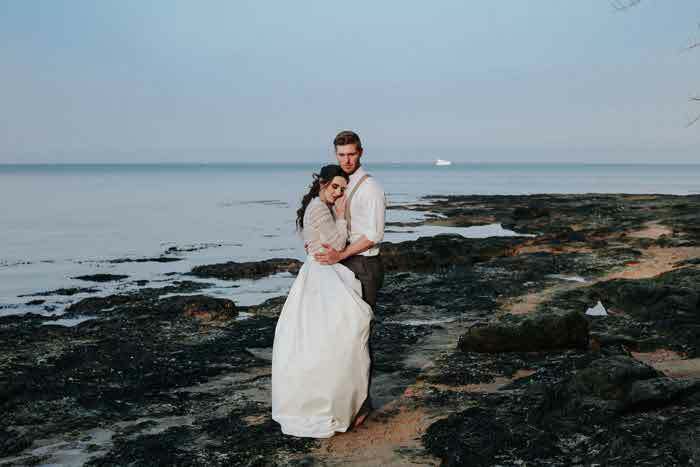 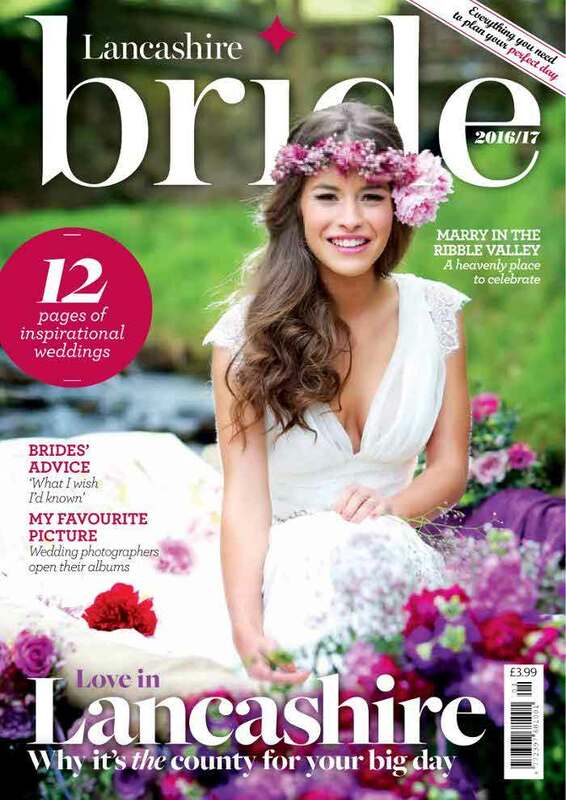 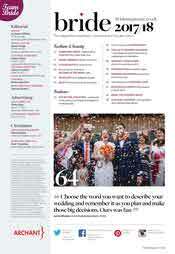 Find out how to get your copy of Lancashire & Lake District Bride magazine or read it online here.